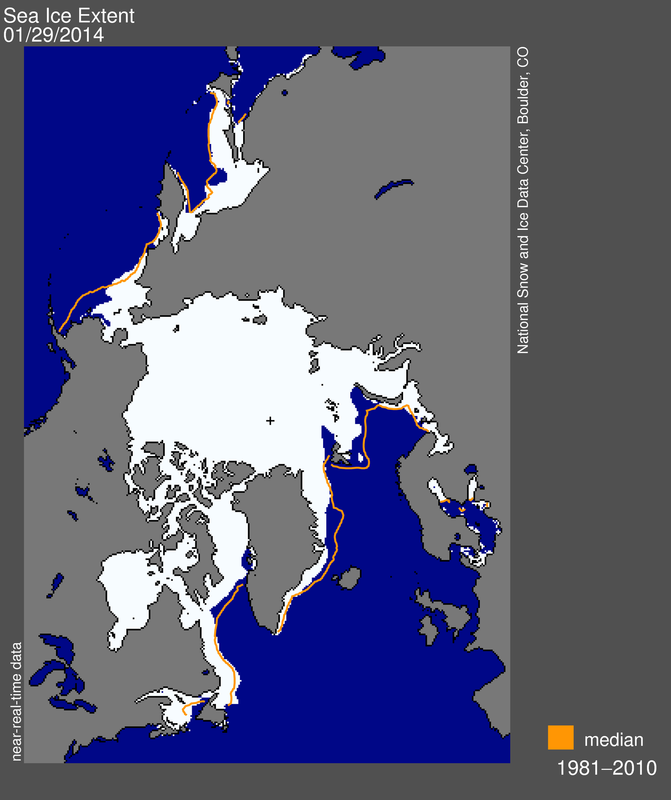 This week, Arctic sea ice in Canada, where 2/3 of the world’s polar bears live, had more sea ice than was present in the early 1970s. 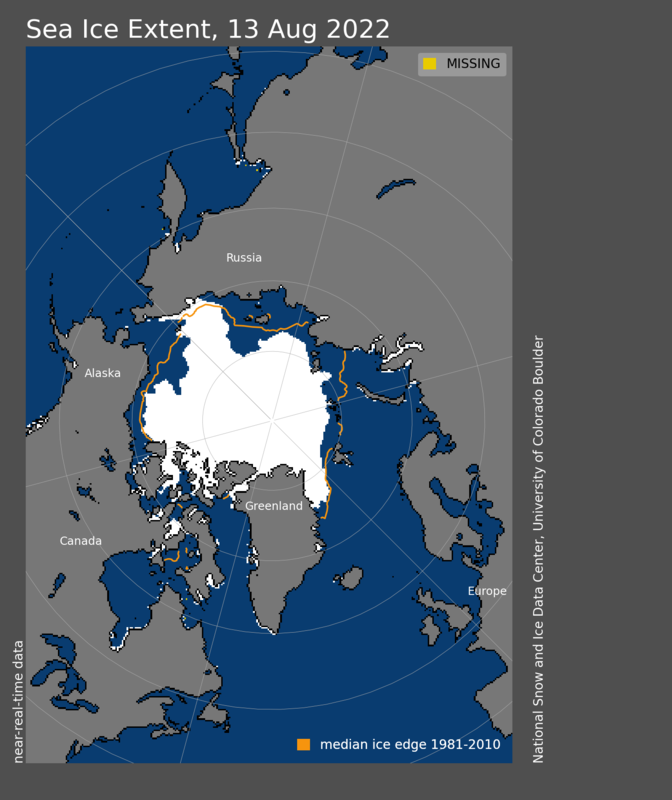 Globally, the ice is spitting-distance close to the 1981-2010 average calculated by the NSIDC for this date – which means lots of winter/spring hunting habitat for polar bears. 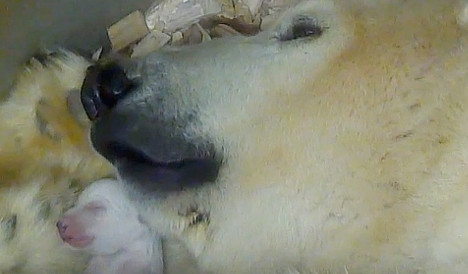 This is the peak of the polar bear birthing season (both in the wild and in zoos.) 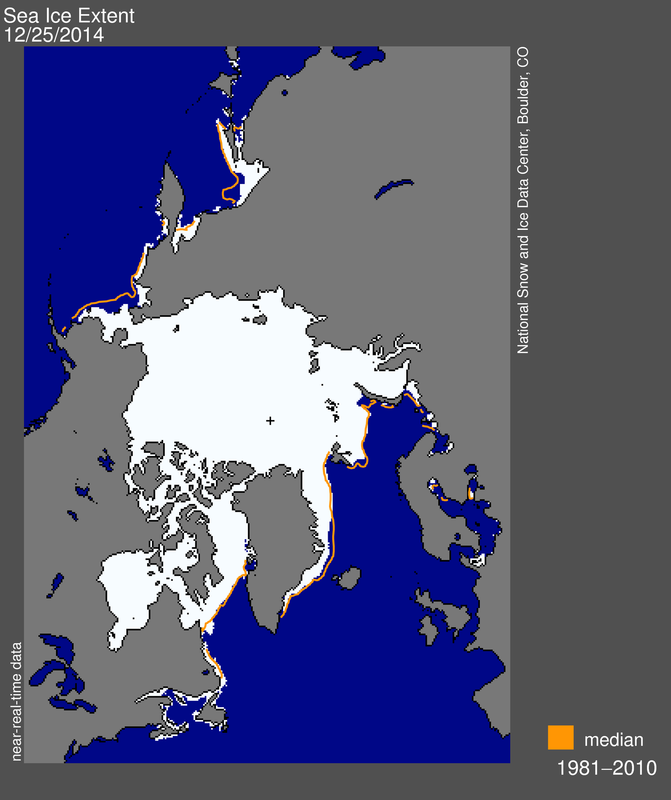 Newborns will be snug in maternity dens built by their mothers onshore or on the sea ice; the rest of the population will be out on the ice. 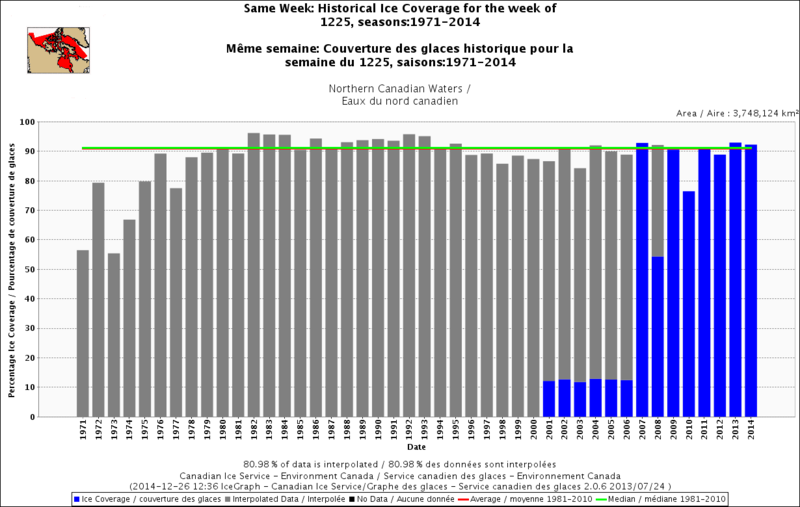 Regional ice charts going back to the late 1960s and early 1970s for this week show even more surprises — have a look. 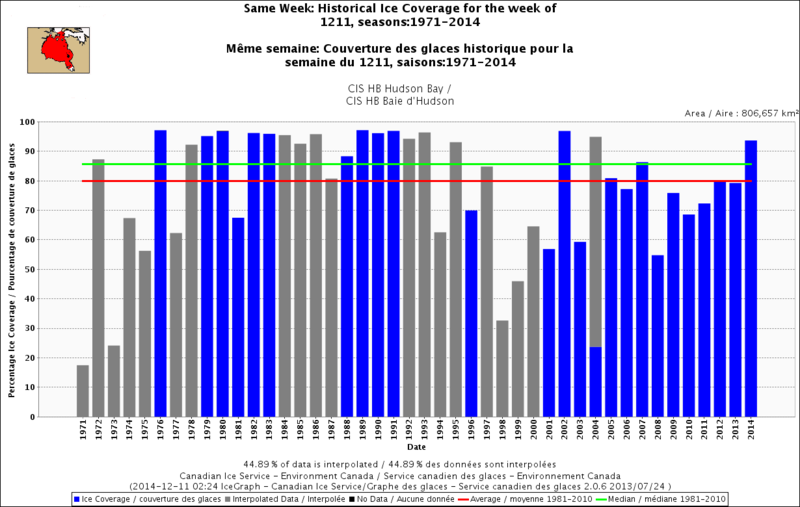 Here are summaries of my “Polar bears in winter” series. 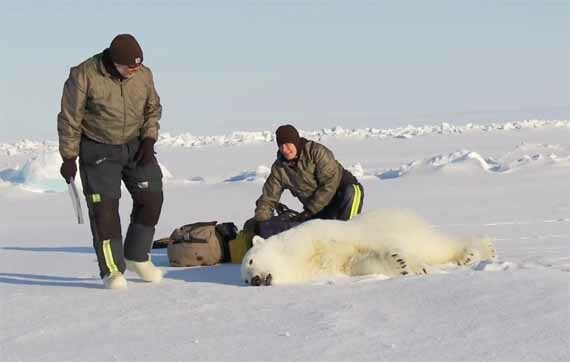 It’s an interesting recap of what polar bears do over the unimaginably cold and dark months of an Arctic winter. More maps below (from CIS and NSIDC), see others here.